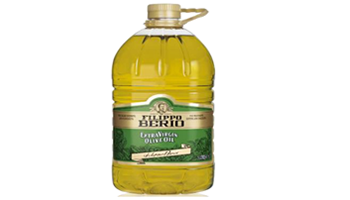 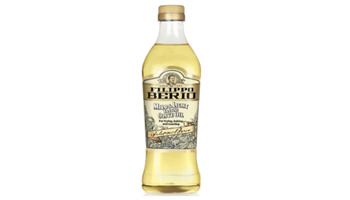 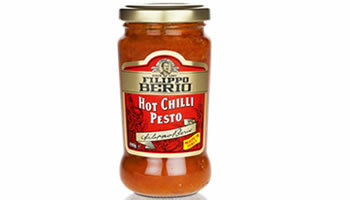 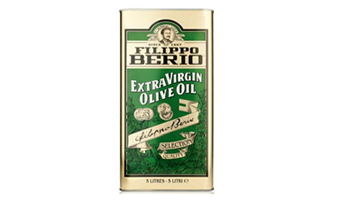 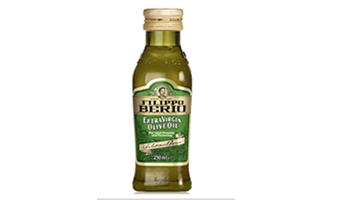 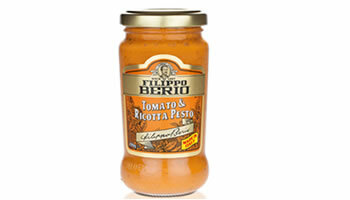 Since the mid-1800s the Filippo Berio brand has become synonymous with olive oil excellence thanks to modern production facilities, uncompromising quality standards and a strong brand integrity. 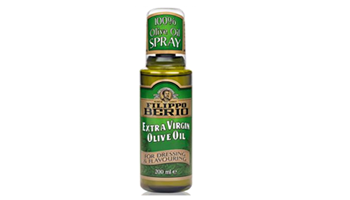 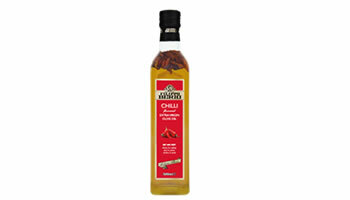 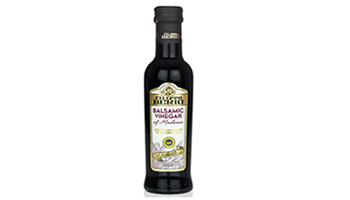 Its unique flavour and authentic Italian heritage has made it the bestselling olive oil brand in the USA and UK (source: IRI & Nielsen 2014), with significant market share in Switzerland, Canada and Japan—as well as a growing presence in emerging markets such as Russia, China and Brazil. 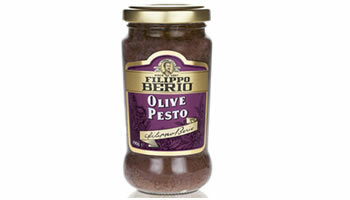 Today the SALOV Group has operations around the globe and is one of Italy’s largest food exporters.